Dominican cacao from Finca Elvesia, smoked over apple wood prior to refinement. 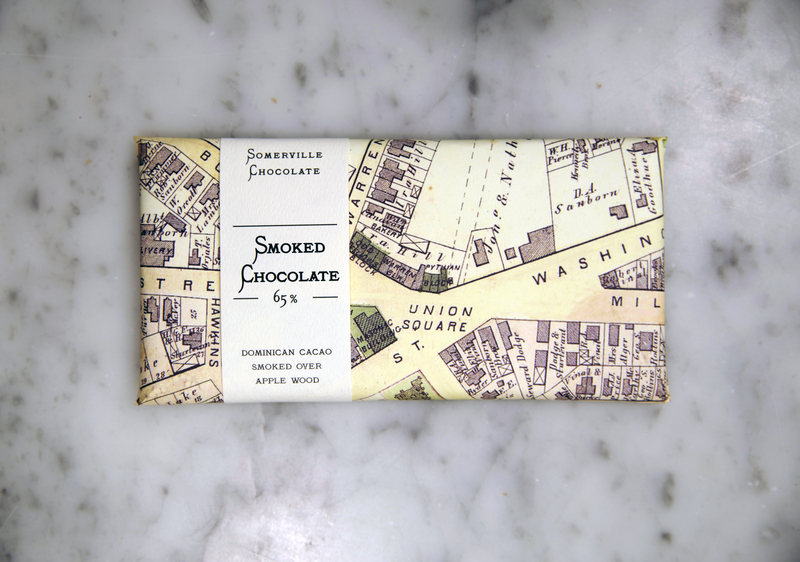 Resulting chocolate has a distinct yet not overpowering sweet smokey flavor that mingles with that of the chocolate. 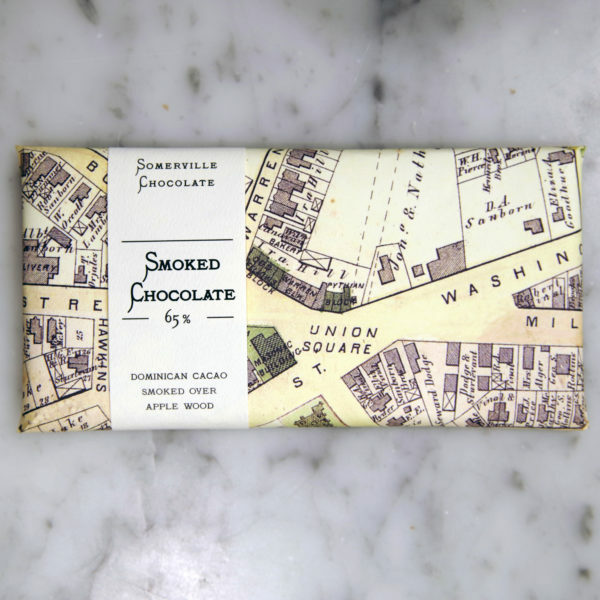 For those who are familiar with Papua New Guinea cacao (also known for its smokey character), this is entirely different.